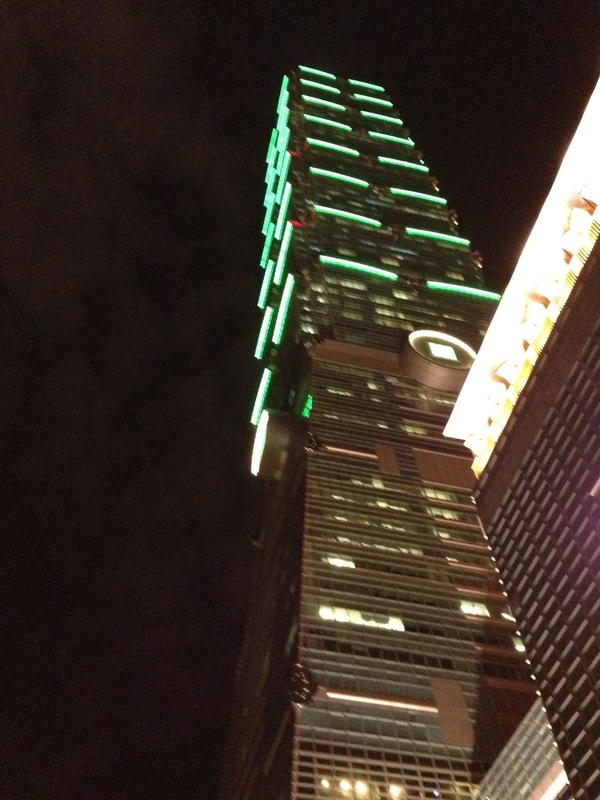 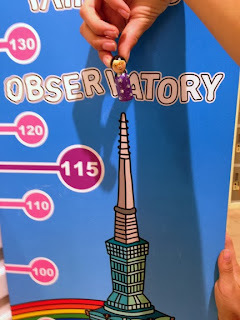 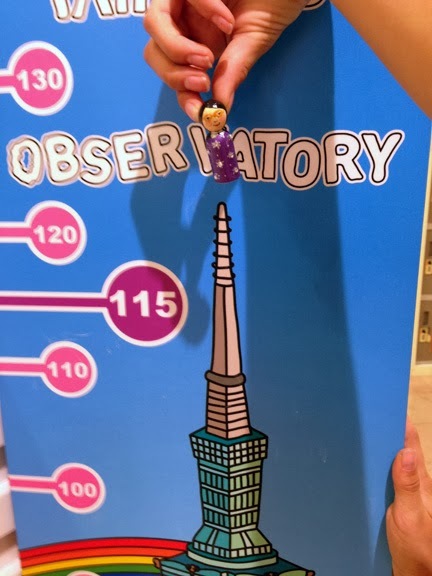 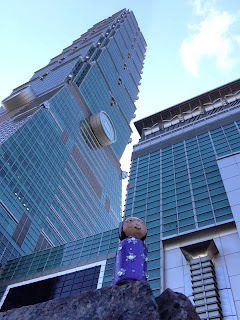 In Dumpling Days, one of Pacy's adventures is going to se Taipei 101, the 2nd tallest building in the world. 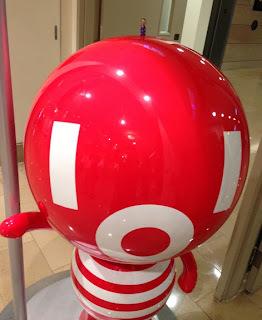 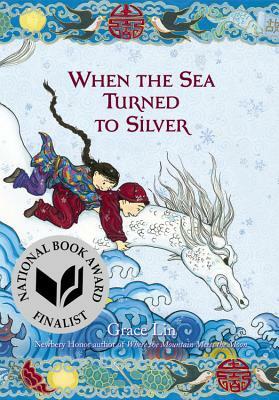 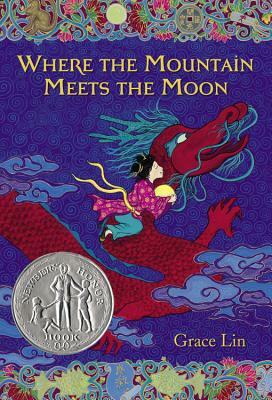 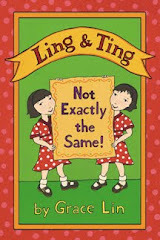 It's also where readers have called me out on fictionalizing my story as Taipei 101 didn't exist when I was child going to Taiwan for the first time! Dumpling Days is a mix of a couple of different trips I took to Taiwan, including one I took as an adult-- after Taipei 101 was built.